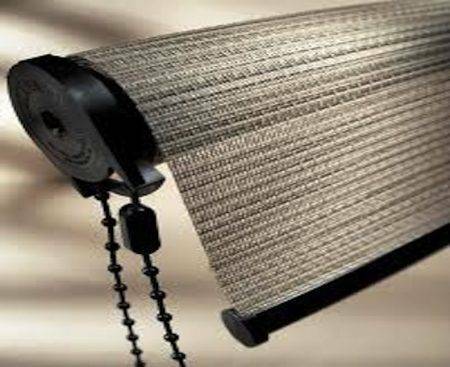 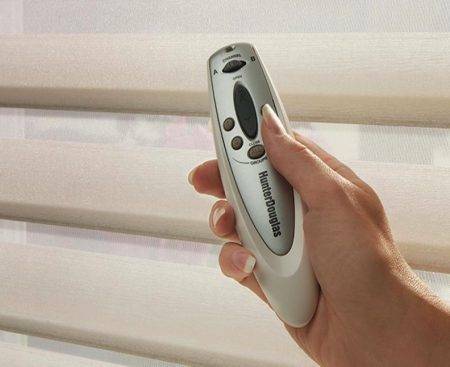 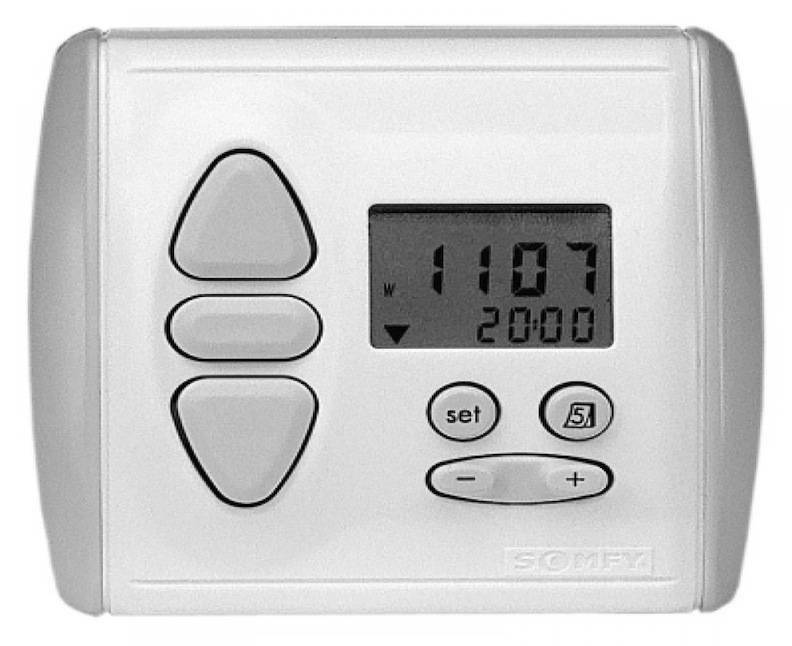 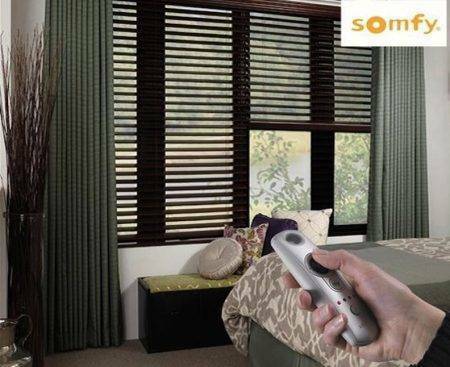 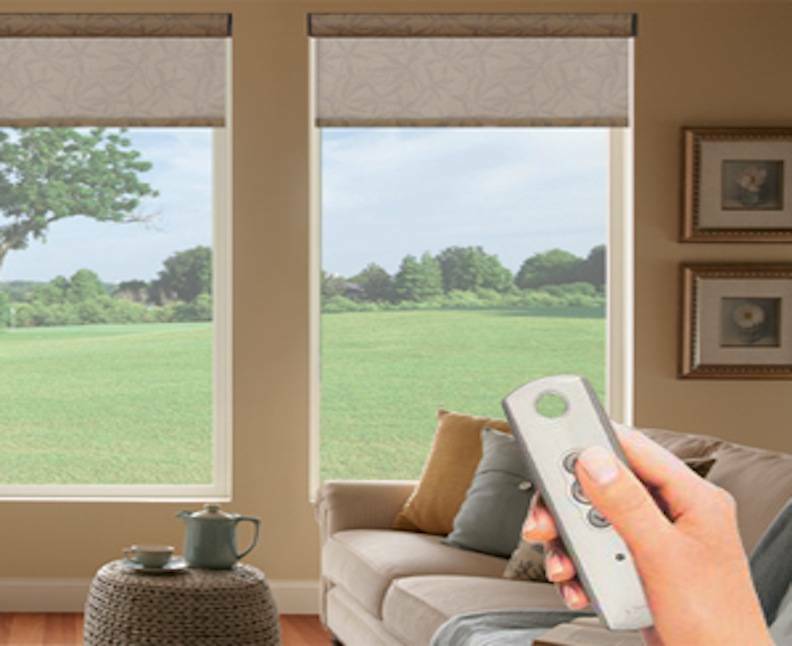 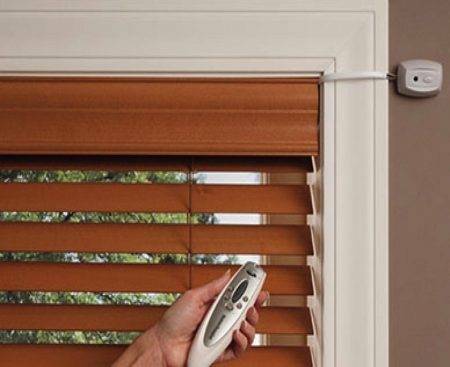 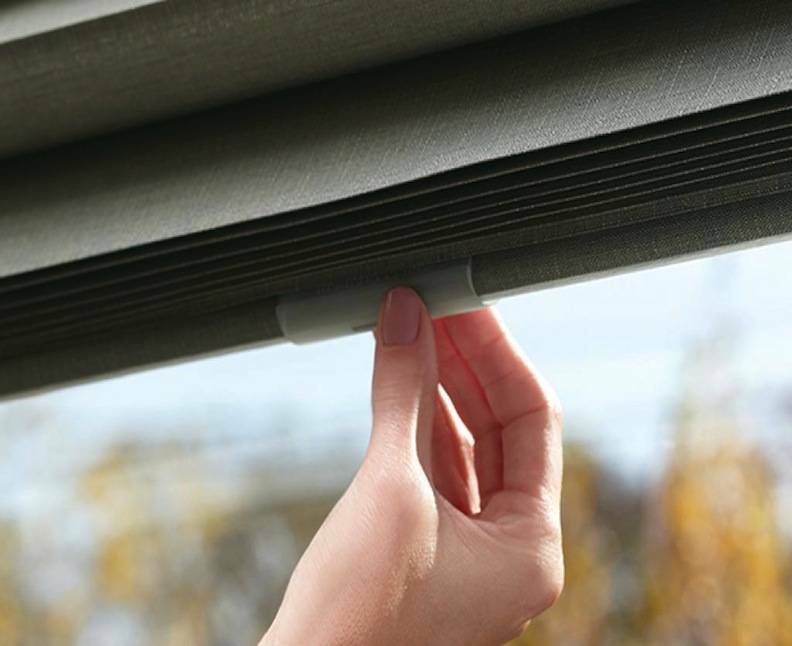 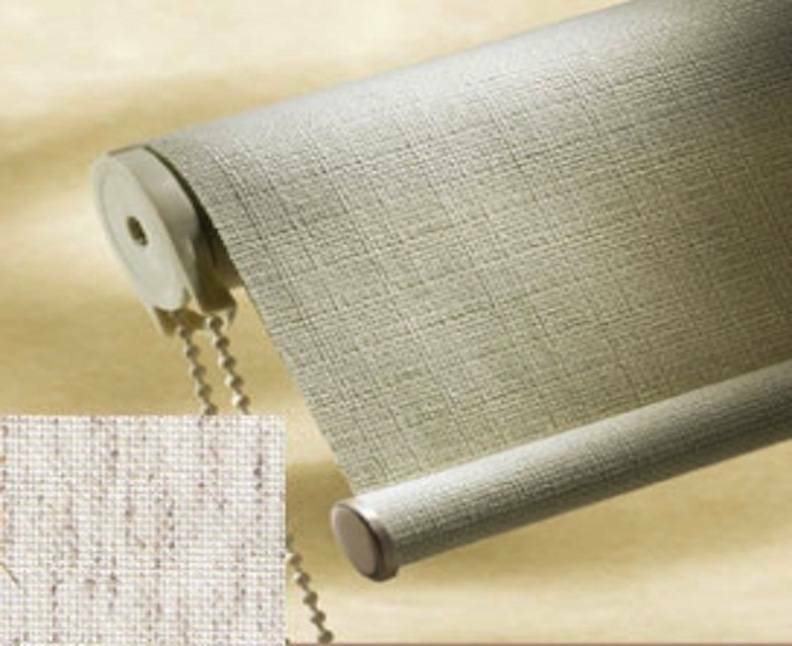 MOTOR: OUR BATTERY MOTORS motorized lifting systems allows you to easily raise and lower window shades and shadings. 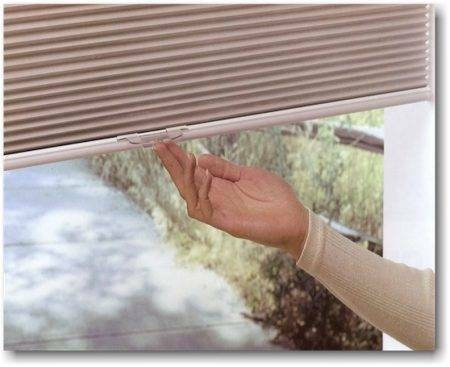 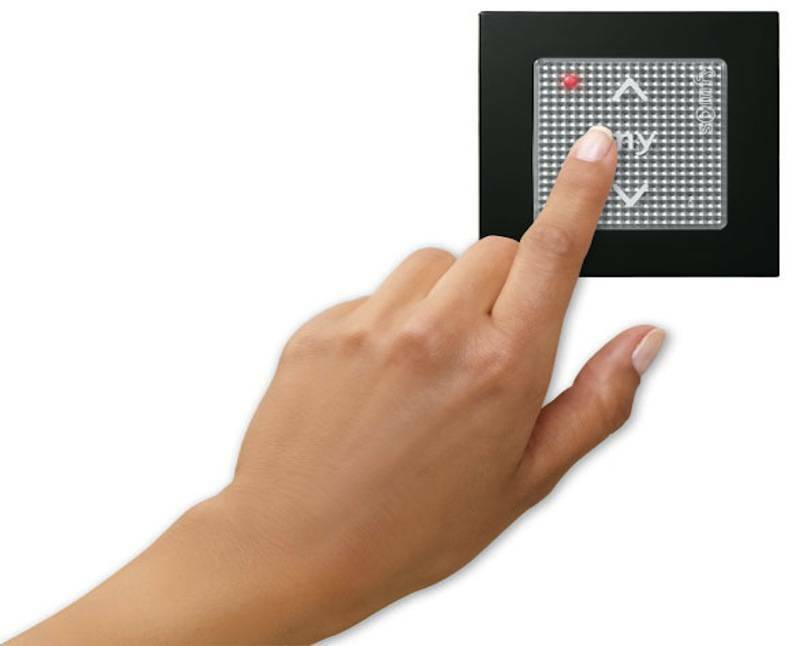 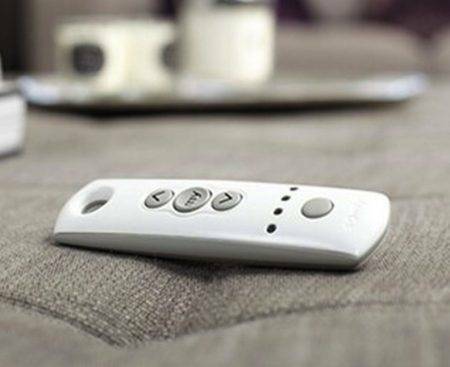 CORDLESS SYSTEM: Our cordless system lets you simply push up with your hand to raise and pull down to lower. 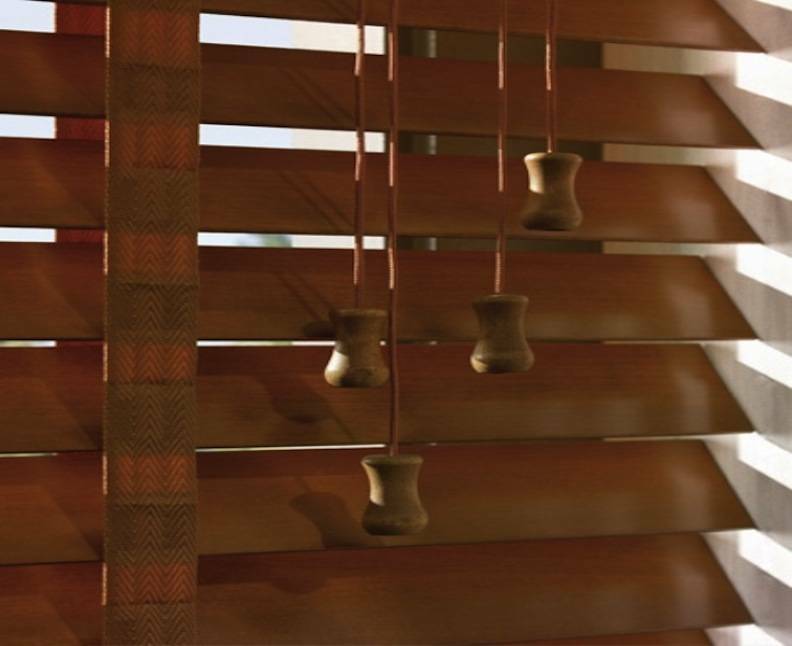 Your blinds and shades stay right where you put them.